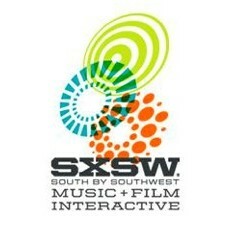 The South by Southwest festival (or SXSW) in Austin, Texas is actually 3 different festivals at once: music, digital arts and film, run roughly around the same time in Spring. I have always promised myself I would make the trip one day because of its reputation as a geekfest and its knack for unearthing gems in the world of US alternative cinema and horrors. I bet you can't move 2 steps without bumping into a bearded man with spectacles typing on his i-pad while mumbling. Among its most anticipated events are the Midnighters, screenings of anything that is provocative, scary, funny, controversial... and usually very bloody! Among the list this year, those who have attracted my attention are: Attack the block, a British horror about a council block under attack from aliens, the sort of films John Carpenter might have made if he was young and British. 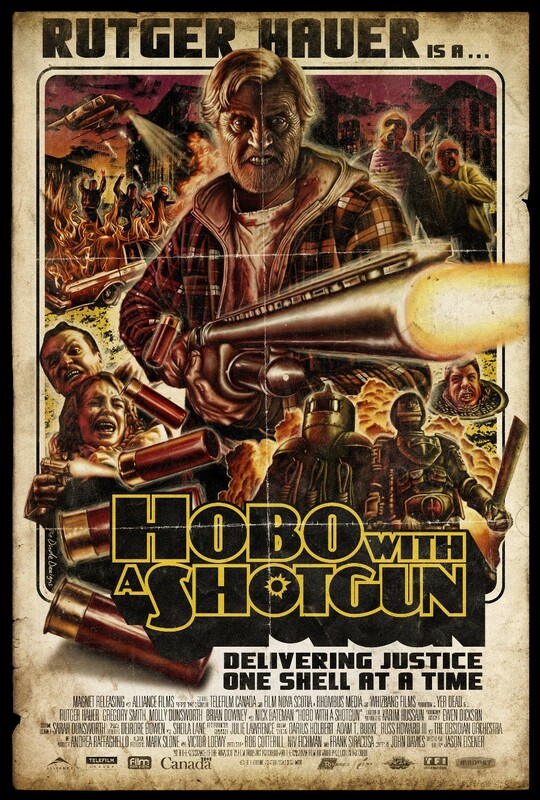 The poster looks great! 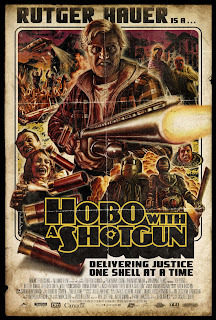 And Hobo with a shotgun, with the underused Rugter Hauer, which would not have been out of place as a fake trailer in Grindhouse, and is sets to be this year's Machete. The trailer is bloody fantastic and not just a little bit surreal, with its twisted and dark humour, crazy camera angles and relentless and cartoonish violence, absolutely cannot wait for this! But perhaps the most awaited film in the festival is Source code by Duncan Jones (son of David Bowie) and follow up to his debut hit feature Moon. 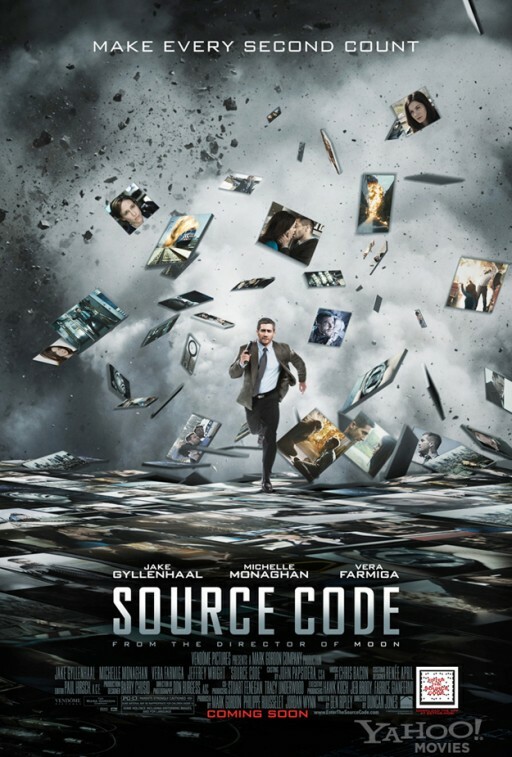 This new film with Jake Gyllenhaal is like a cross between Groundhog day and Twelve monkeys, the story of a man sent back in the past in the body of a commuter, trying to prevent an imminent bomb attack on a train as it is about to take place. I wasn't all that wild about Moon I have to admit, even though he certainly has a certain flair and talent. This new film will crown him, or break him!